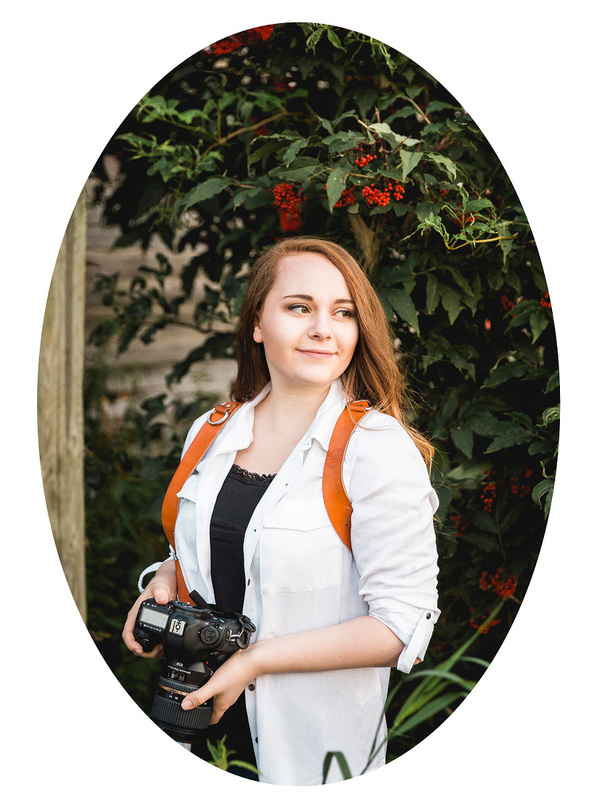 "I remember in the beginning when my love of photography was coming into being, I was told that I had made another person feel really good about themselves after seeing the back of my camera. Regardless of their insecurities and self-hate, I had given them a new perspective. I was absolutely hooked from then onwards." Hiring a professional to take any kind of photo is an investment. The memories and milestones captured have emotional value, and down the road are priceless. © 2019 Elena Evelyn Photography|ProPhoto Photo Theme|Design by Northfolk & Co.